Would you like to exchange with the local community? Do you feel like you have something to share? 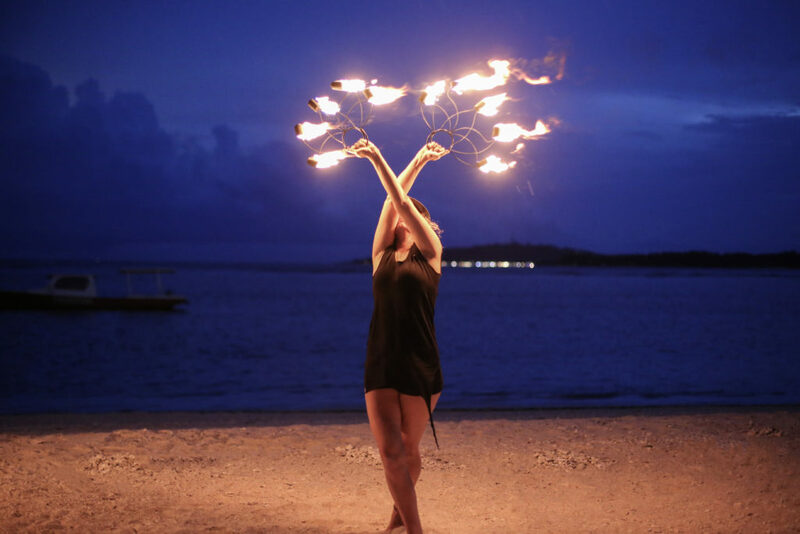 Fall in love with Gili Air and its people by sharing your skills and passions. We offer complimentary accommodation and breakfast to all types of artists, from musicians and DJs to circus professionals or circus lovers. If you are looking for a place to slow down, train, or are simply looking for some dulce farniente on the beach, come find it on Gili Air! 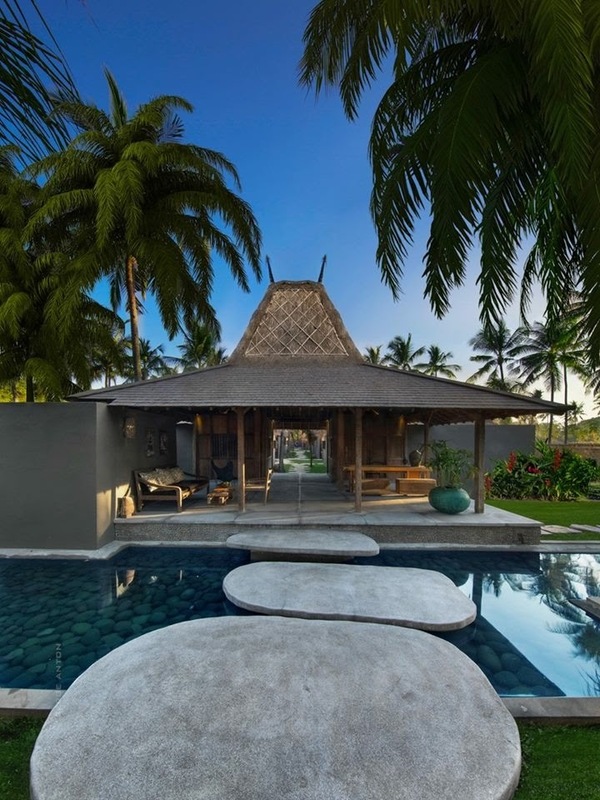 3 nights accommodation in Slow Villas & Spa – a contemporary luxury villa with your very own private pool. Breakfast will also be served daily to your villa. So you can enjoy your morning in paradise without moving! One workshop at Slow Spa, donation based & one workshop with the children at the elementary school with social media coverage. Have we inspired you? Apply here! 3 nights not enough? Special long terms stays are available for 15 days, 1 month, or more! Pricing upon request, just apply. Need transport information to Gili Air? Contact our recommended agent for any questions – Gili Travel Agency.